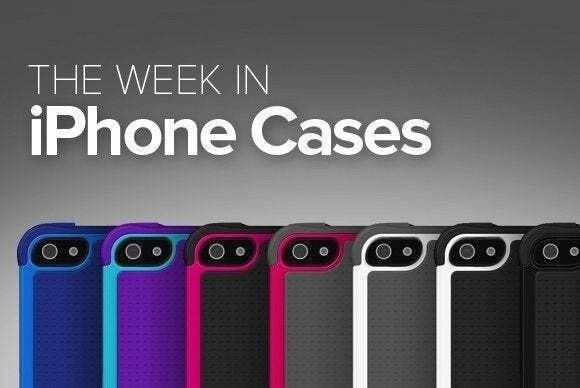 This week’s roundup of new iPhone cases features lots of gemstone—both real and printed—and a pouch that lies flat whenever you need to fix a flat. The Lens (iPhone 5 and 5s; $30) features a hard shell finished with a high-gloss protective coating. The clip-on case sports a flash ring to improve your pictures, offers open access to all ports and buttons, and comes in black or white. 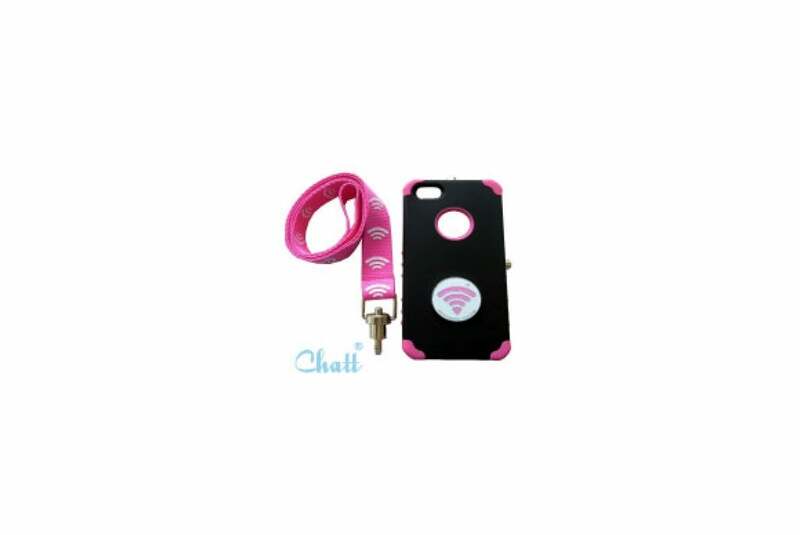 The Wireless Hearts (iPhone 5 and 5s; $25) protects your handset with extra cushioning around its rim and corners, while keeping it securely tied to your neck thanks to an extra-thick lanyard. Made of polymer plastics, the case features a quick-release pin and two removable, steel connection ports that hold the phone in either landscape or portrait orientation. The manufacturer also publishes a number of free app that let you take hands-free videos and photos as you walk (or bike) around. 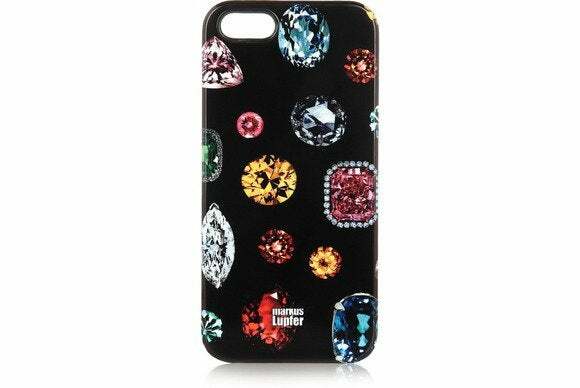 The Tassel Diamond Crystal (iPhone 5 and 5s; $12) turns your handset into a fashion statement, thanks to a stylish flower design made with imitation gemstones. The case—sure to turn heads with its dashing design—comes in pink and is made from a hardshell plastic that protects against bumps and scratches. 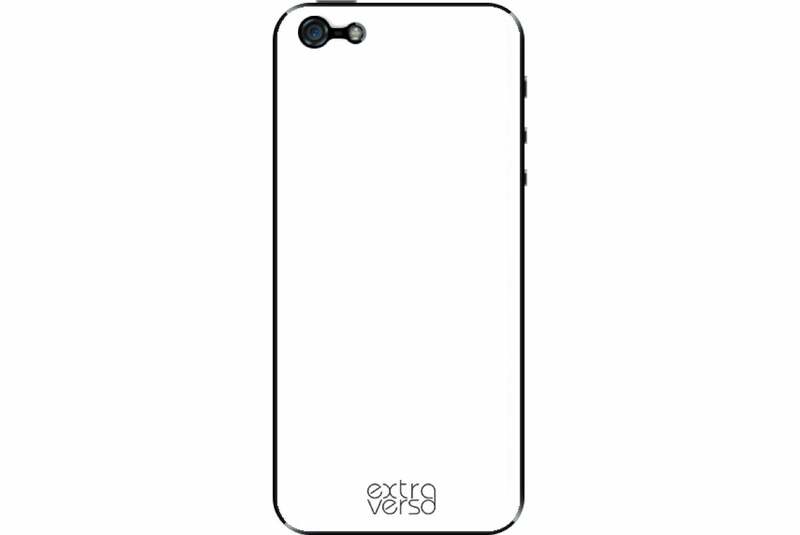 The Extraverso (iPhone 4, 4s, 5c, 5, and 5s; €25) features an ultra-thin hardshell to keep weight to a minimum without sacrificing durability and resistance to scratches and bumps. 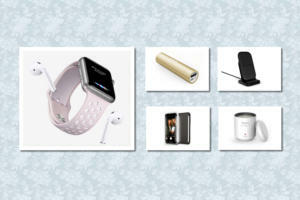 Thanks to a unique grip design, the case can cling to flat and non-porous surfaces like glass or mirrors. 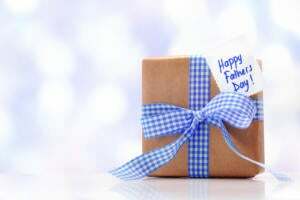 It comes in five different colors, with the option to create your very own customized model. 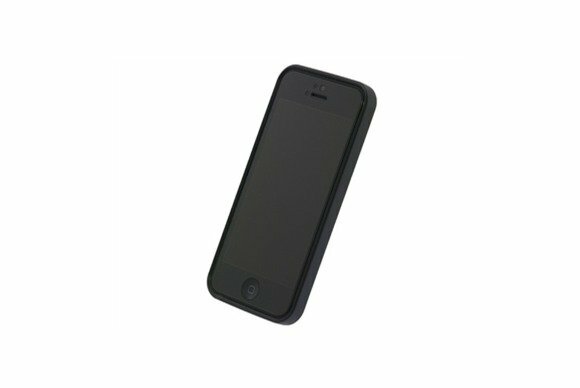 The Protection+ (iPhone 5 and 5s; $35) sports shock-absorbent corners made with impact-resistant polymers to prevent damage caused by accidental drops. Designed to exceed military shock-resistance standards, the case features a raised bezel to help prevent scratches to your screen, as well as a hidden metal plate that makes it compatible with the manufacturer’s mount accessories. 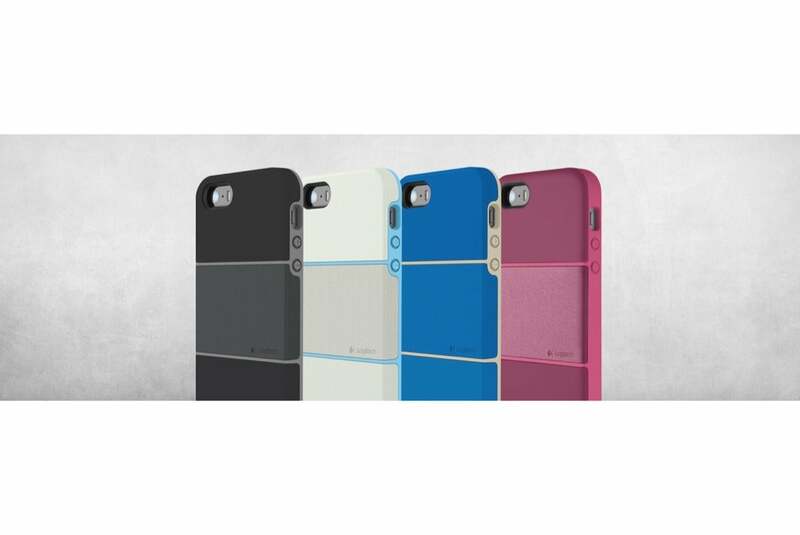 The case comes in black, white, blue, or pink. 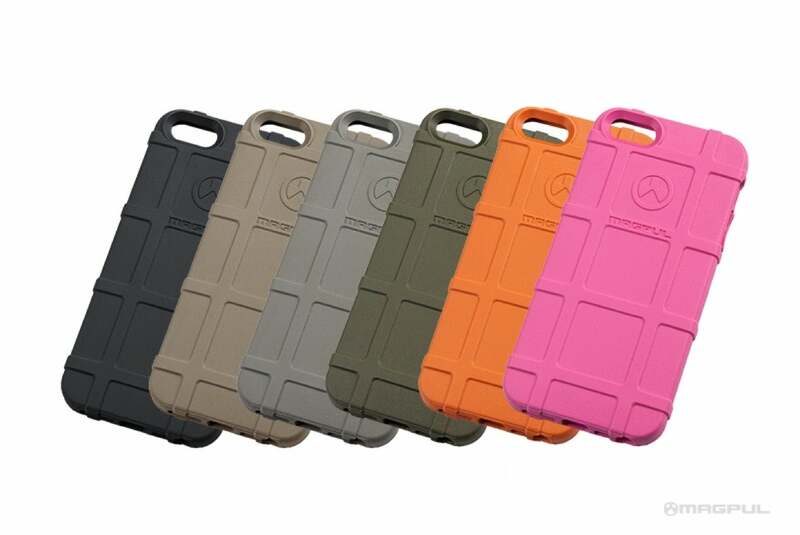 The Field Case (iPhone 5 and 5s; $17) features a compact design for basic protection against bumps and scratches during field use by hunters and campers. Made of flexible thermoplastic, the snap-on case features a textured surface for an excellent grip, a raised lip to safeguard your handset’s screen when facing down, and full access to all ports and buttons. Inspired by the homonymous London-based designer, the Markus Lupfer (iPhone 5 and 5s; £30) sports a jewel pattern printed on its lightweight, black-plastic back. 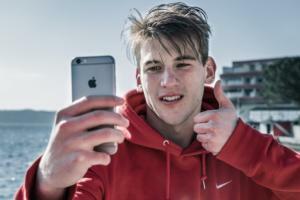 The case protects from scratches and bumps, while adding a touch of style to your handset. 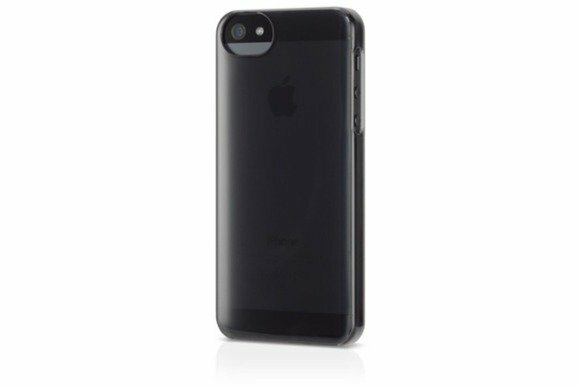 The Flat Bumper (iPhone 5; $40) offers minimalist protection, thanks to its sleek, hardshell design complemented by a barely-visible bumper. Made with a rigid polycarbonate plastic, the case is easy to install and comes with a shock-absorbing film for the back, as well as an anti-glare screen protector for the front. 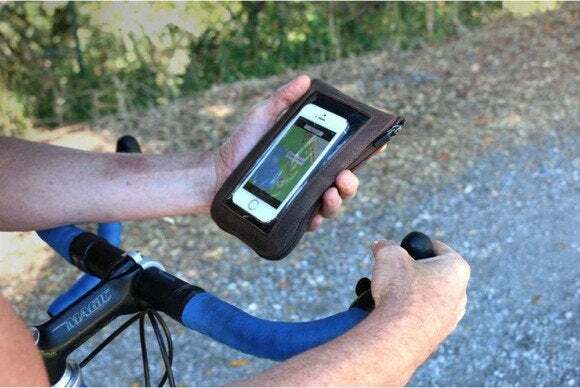 The Cycling Ride Pouch (iPhone 5 and 5s; $69) features a scratch-free slot where you can insert your handset, plus a spacious storage compartment where you can stash all the emergency accessories you need while riding a bike. Made of full-grain leather, the pouch also sports additional pockets to store cash and credit cards, and it unzips on three sides to lie flat on the road while making repairs or checking a map.